Mailing Address 3627 St. Johns Ave.
Heather brings to Berkshire Hathaway HomeServices Florida Network Realty more than two decades of experience in human resources management and relocation services. As the daughter of a career U.S. Navy pilot and as a corporate manager whose family and career required her to move frequently, Heather has a unique understanding of the challenges facing individuals and families looking to purchase a home and move to a new and sometimes unfamiliar community. "Since I was a little girl, I’ve had the privilege of living in some amazing places across America – from Virginia to California and now the beautiful First Coast. Moving and finding a new home is exciting, but I know firsthand it also can be intimidating and confusing. I became a Realtor because I love sharing my personal experiences and perspective to help others find not just a perfect house but more important a place they can truly call home for years to come." 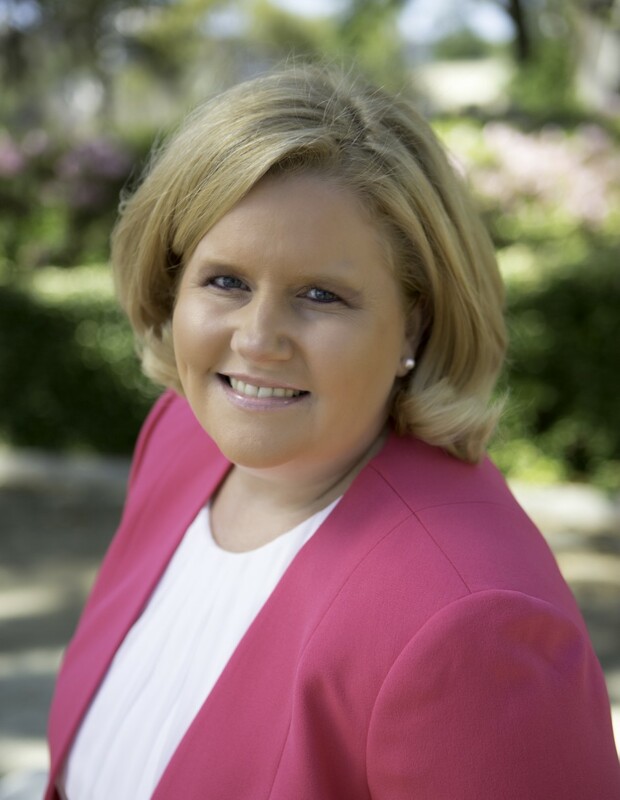 Heather received her undergraduate degree at Virginia Tech and a master’s degree from Marymount University. Prior to becoming a Realtor, Heather spent more than 20 years as a human resources director with leading mortgage finance, communications, consulting and engineering companies and has extensive experience helping people relocate to new cities and begin new jobs. Her interest in helping others led Heather to focus her time outside work on community service. Heather is the Workforce Readiness Director for the Jacksonville Society for Human Resource Management and a member of the Jacksonville Chamber of Commerce. She also volunteers her time with ESGR- Employer Support of the Guard and Reserve and Operation New Uniform. To earn a designation, a REALTOR® a real estate agent has taken coursework and demonstrated specific skills, performance and knowledge in a particular area of the real estate industry. Heather earned her MRP- Military Relocation Professional Certification in 2017.